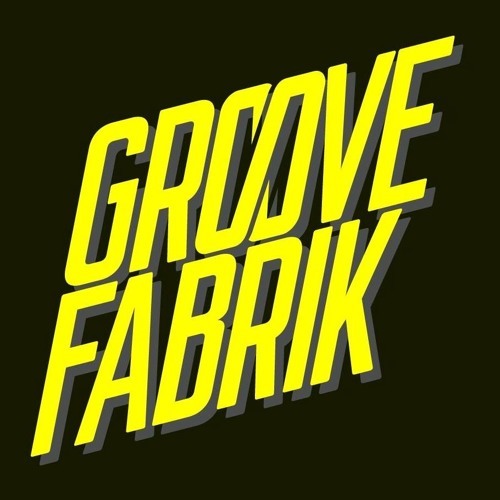 Groove Fabrik is a worldwide movement of artists doing live music and acting performances, media productions and compositions through collaboration. To follow the latest video and music productions, as well as the upcoming live events, visit the Groove Fabrik websites: http://www.groovefabrik.co/ soundcloud.com/groovefabrik facebook.com/groovefabrik twitter.com/groovefabrik (@: groovefabrik) instagram.com/groovefabrik (#groovefabrik) Contacts: groovefabrik@gmail.com Get in the Groove! *All songs written, recorded and produced by the Groove Fabrik.